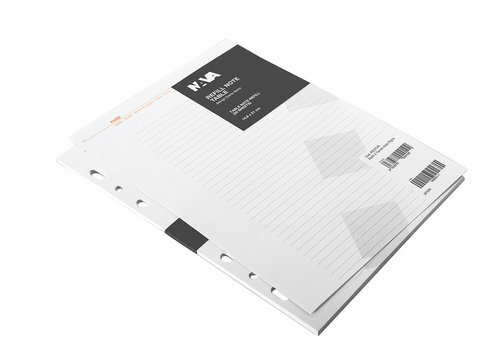 This 14.8x21 cm refill for the "note" section includes 30 sheets of ruled paper printed in 2 colors (orange and grey). 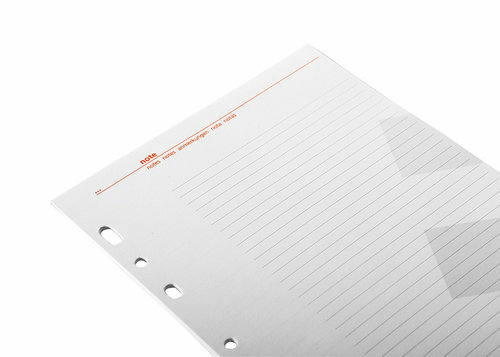 Perfect for your thoughts, notes, and sketches. 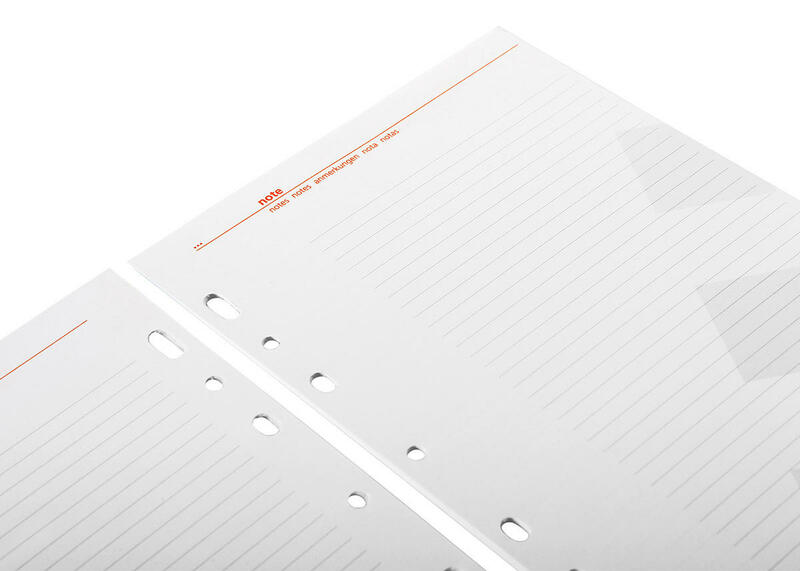 M'encanta l'agenda; i el disseny de tots els seus recanvis.